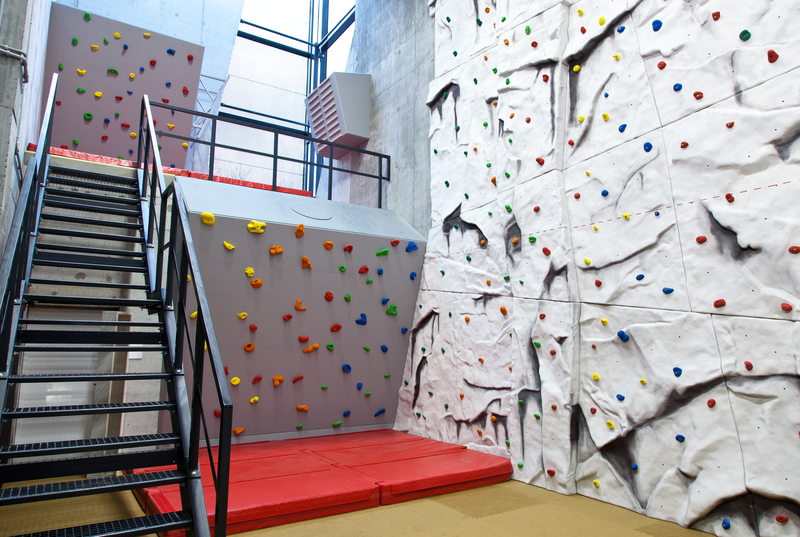 On the walls of the building there are two climbing walls: the indoor one and the outdoor one on the building’s façade. 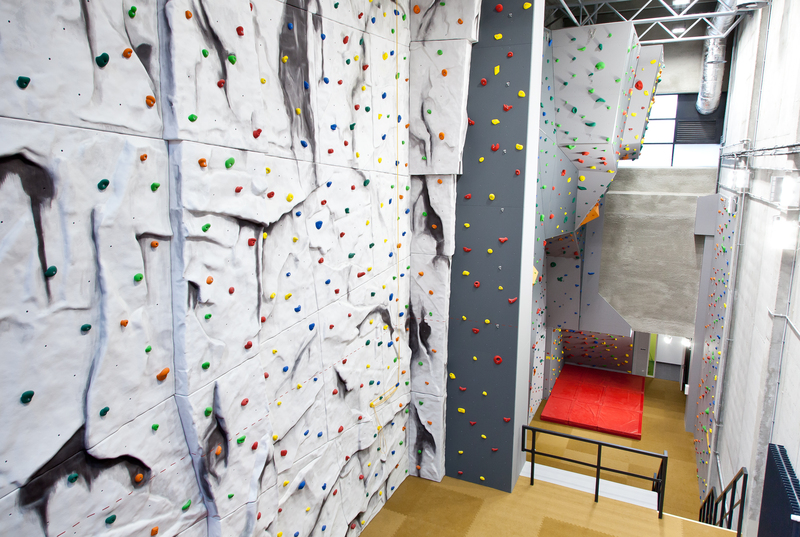 The indoor climbing wall is 10.5 m high and has routes of varying difficulties. 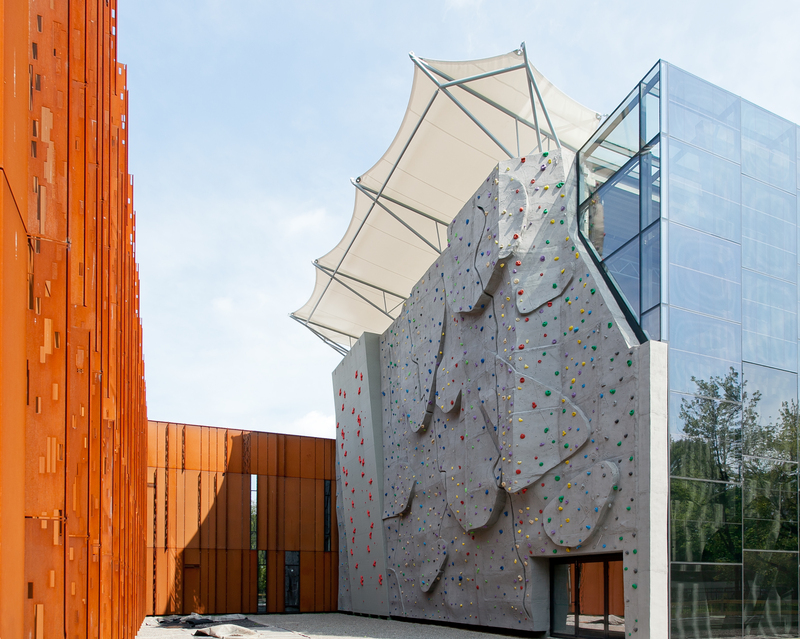 The outdoor wall, with a membrane roof, is 14.5 by 22m. 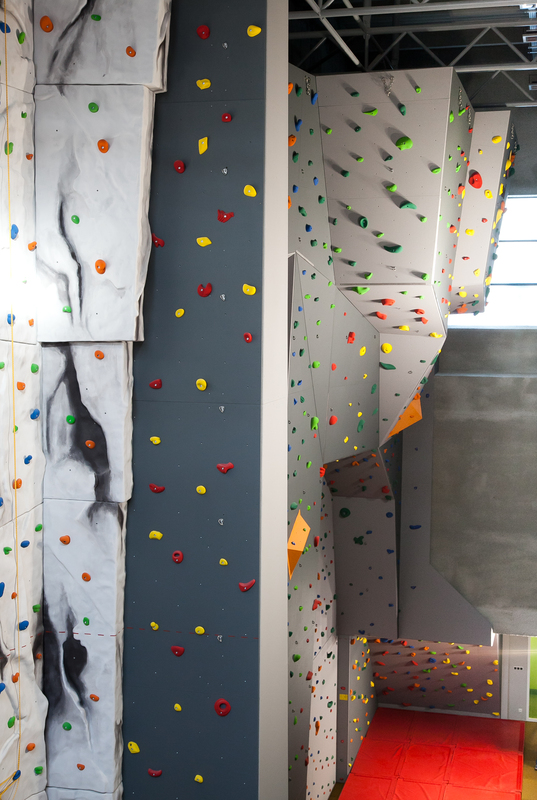 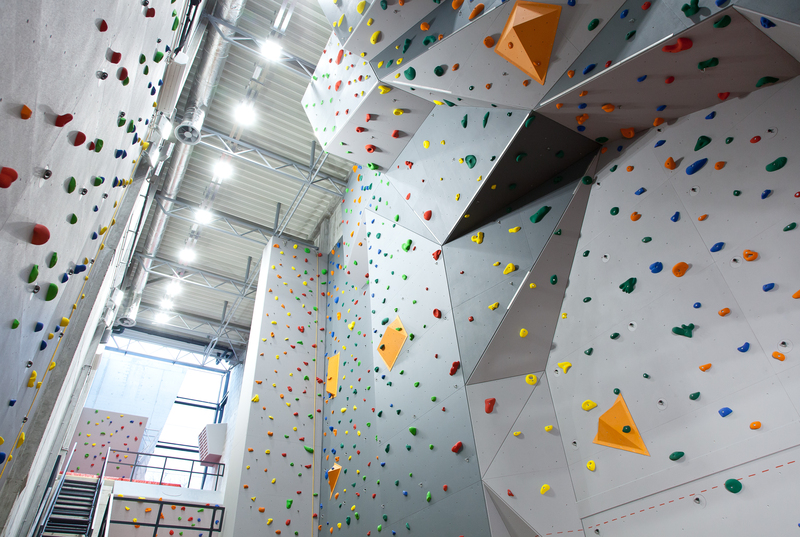 The climbing surface has been designed on the basis of wooden panels, covered with a friction-increasing sand-resin structure and panels on the basis of laminate, imitating natural rock surfaces.